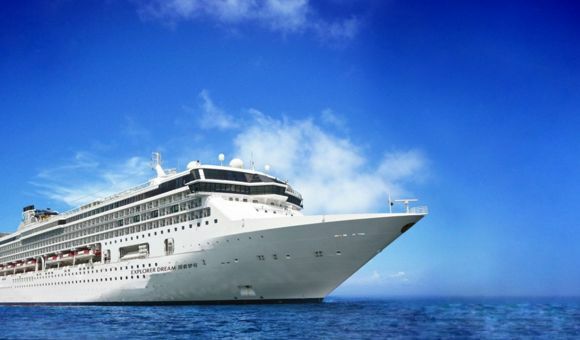 Dream Cruises promises extraordinary travel experiences on board its solo, luxury ship: 'Genting'. This ship was purpose built for Asia by Meyer Werft, one of the world's leading manufacturers of luxury ships. Dream Cruises offers a wide range of cruises to various different Asian hotspots including Hong Kong, Singapore and Vietnam. These cruises vary in regards to duration and itineraries and appeal to all generations and groups, be it individual cruisers, families or even couples in search of a romantic getaway. Facilities and activities onboard cater to families as well as to individual passengers. For a luxury experience look no further than the plethora of gourmet Asian restaurants, premium bars, and hte Zouk beach bar. For families there are waterslides, a glowing bowling alley, and a mini golf course. Dream Cruises also offers a range of unique events and enrichment activities so make sure to ask your cruise expert about what's available. Health and well-being facilities onboard consist of state of the art spas, beauty salons, and health clubs. All cruises are ended with the Dream Night, an extravaganza comprised of all day events and parties, and concluded with a spectacular fireworks display.. 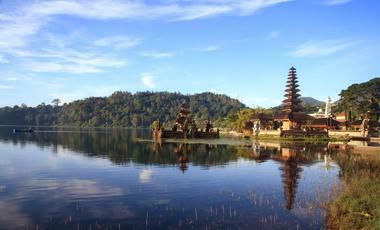 This six day cruise is a great way to explore Singapore and Indonesia. 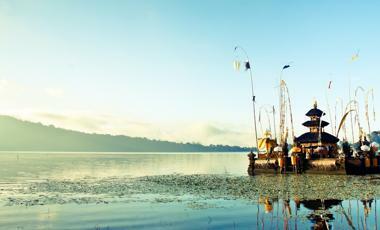 The Explorer Dream will take you to see Jakarta and Bali on the way from Singapore to Darwin. There will also be enough days at sea to enjoy all the spectacular amenities on board. Bali is full of beautiful beaches but don't forget about the spectacular volcanoes that the island is home to - make sure you visit at least a couple. Enjoy a beautifully scenic break on board the Explorer Dream. This 7 night sail will see you visiting the stunning Sounds of the Fiordland Park, Akaroa, Napier and more. 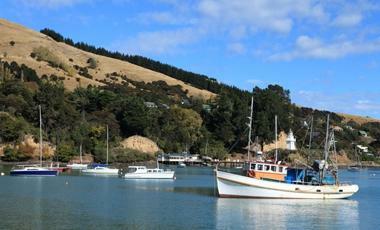 Take a trip to the Lochmara Underwater Observatory in Picton, there is plenty to see. This is one of the longer journeys with the Explorer Dream. A 21 night exploration of the best spots in Asia. Start off in Shanghai and end up in Sydney - perfect! The ship will be sailing you to Vietnam, Singapore, Indonesia and some Australian gems. Ho Chi Minh is great for foodies, from typical roadside food trucks to stylish dining spots. Do try some delicious local dishes. The Explorer Dream is the ultimate luxury ship. After a $30 million dollar renovation, it offers elegant, state of the art facilities and cabins which ensure guests will have a unique and unforgettable cruise experience.